Surly Karate Monkey 27.5 PLUS! 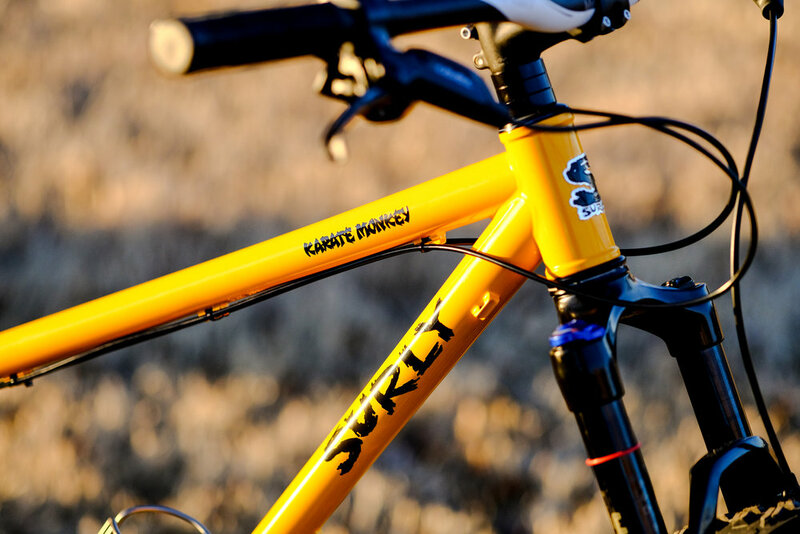 We've been huge fans of Surly's venerable Karate Monkey hardtail since before the shop existed. 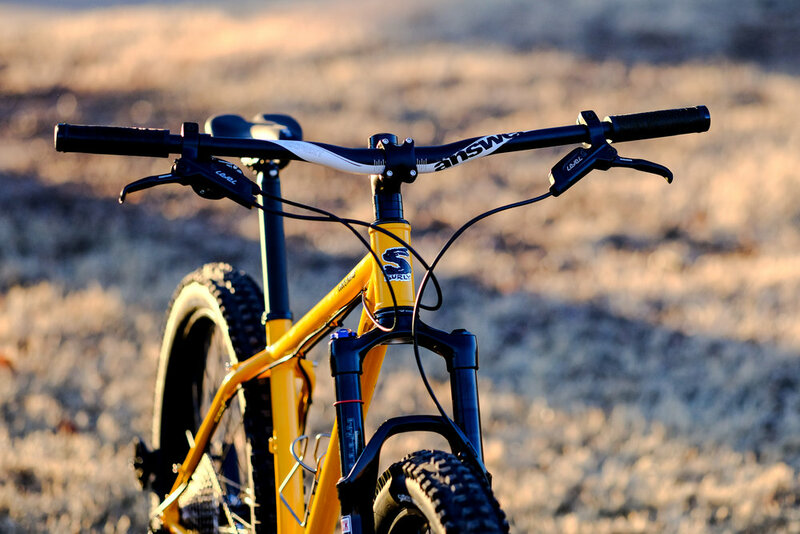 Few mountain bikes have achieved the cult status that this steel trail-slayer enjoys, and the 2017 revamp takes an already phenomenal bike to the next level. 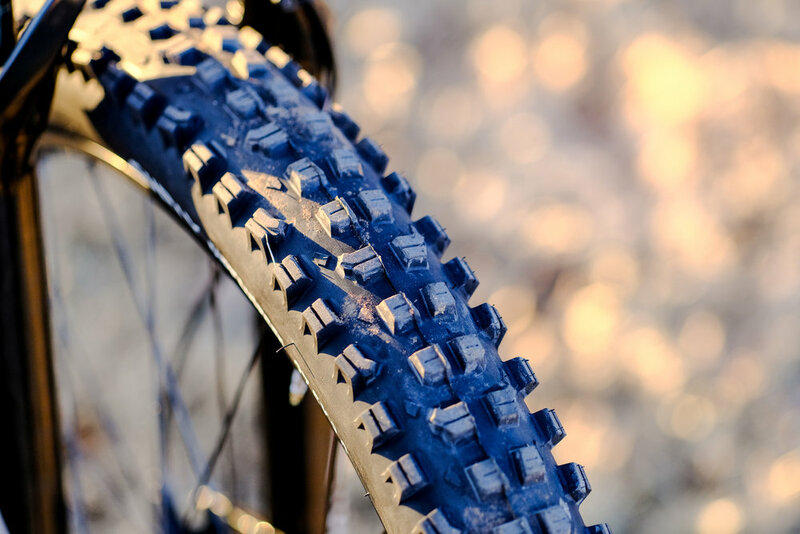 With the addition of a 27.5 plus option, riding on Surly's own 3.0" Dirt Wizard tires the bike has traction for days, and the updated geometry gives the bike fantastic handling characteristics and an aggressive vibe that is fast becoming Surly's new M.O. We modified this build slightly for a customer, adding in the Rockshox Reba suspension fork and setting the bike up tubeless. This beast is ready to smash any trail you can throw at it!